Chris Allgar had an Arrow Race can fitted to his Tiger 1050, which upped the output, by 15bhp or so. 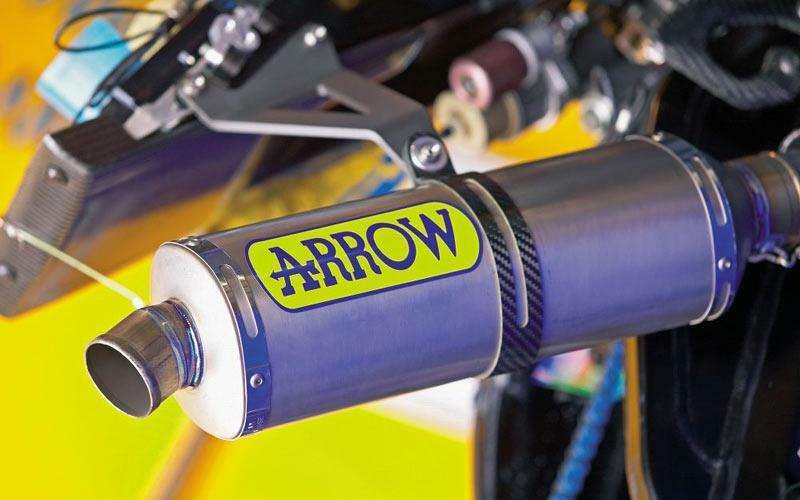 “I was really happy with it, the bike had been set up on a dyno and was pumping out about 15b brake horse more, with a great sound too.” Said Chris. The moral of this tale is to check when you first take out your cover what the specific exclusions are, or to make it clear to your broker what you plan to do, so they can hunt out a policy tailored to your needs.